In the United Kingdom, we have some of the best quality food, food safety and animal welfare standards in the world. We are recognised as producing quality food and drink, which is in demand, particularly amongst emerging economies. As Brexit rapidly approaches, we have a multitude of options still available to us, UK Plc, for leaving with and without a deal with the EU. I have been mulling this over for a while. I would like to share my top 5 concerns for any deal which sees the U.K. reducing the standards for food and drink, that we are rightly proud of. 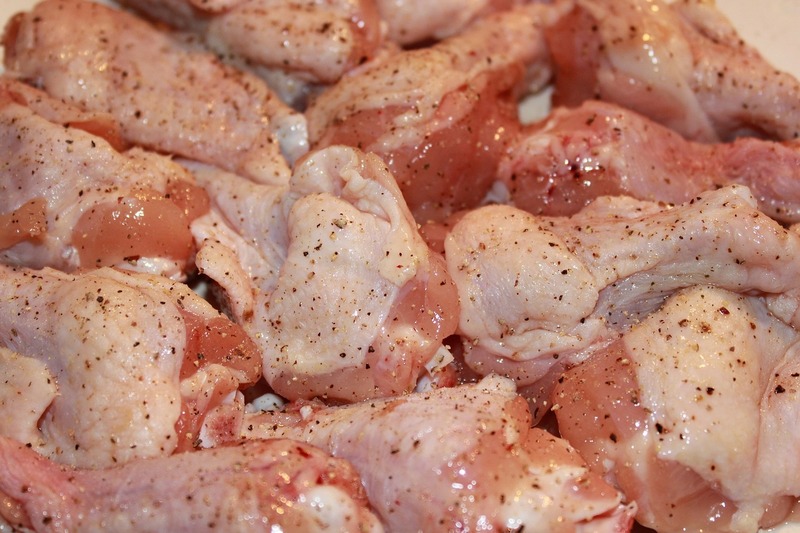 The use of chlorine as a way of reducing the microbial loading on raw chicken has been widely discussed. This is used in place of the controls that we use throughout the growing, slaughter and preparation process. These reduce the incidence of pathogens such as Salmonella. It is a cheaper process, but not always effective. The USA also use more growth hormones and intensive farming methods than in the UK. A reduction in checks at the borders has already been announced as a measure if the ports start to experience problems with traffic flow. This has been raised as a concern by the CIEH (Chartered Institute of Environmental Health). The US has numerous reported seizures of fraudulently described or produced food. A recent seizure of Chinese pork was reported as being 1 million pounds in weight. There are numerous reports of seizures and prosecutions with regard to organic food fraud, For example, a recent prosecution of farmers mis describing grain as organic. The current labelling regulations only require any country of origin in food, such as ready meals, or other convenience foods to have the country of the last processing on the packaging. I believe that the origin of the protein elements should be far better labelled, using the beef labelling regulations as a template. This labelling makes the origin of the animal very clear. Of course, there are always ways and means to circumvent the regulations. For reputable businesses, the provenance of the protein, in the form of meat, dairy, or any other form should be crystal clear to the consumer. If the consumer chooses to eat food which is from the US, from animals not commonly seen in the UK, such as horse, or from any other source, the provenance will be visible. 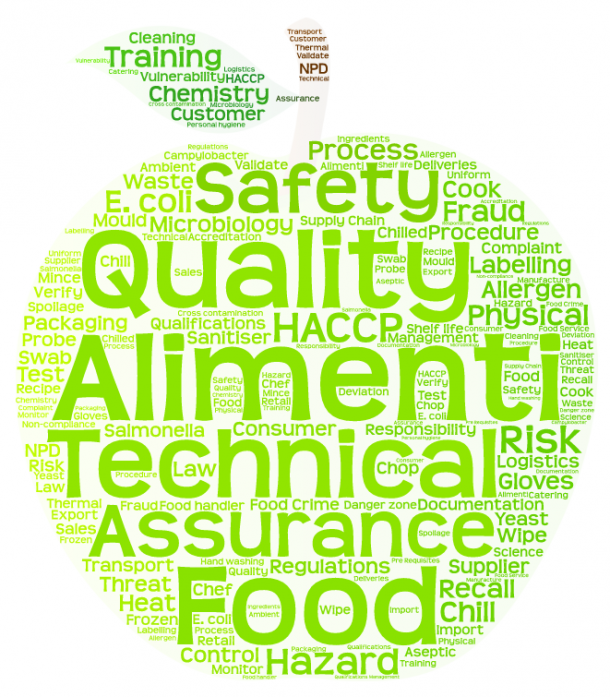 Should we reduce our food safety standards? A deal with the US (or any other country) which sees the UK accept a reduction in imported food and drink standards, will have to be reciprocated for the UK farming and food production industries being given the same standards as the imported goods. This will mean that it is impossible to export to the EU, which accounted for £9.9 billion in exports to EU in 2016. I do not believe that this is beneficial to the UK economy.